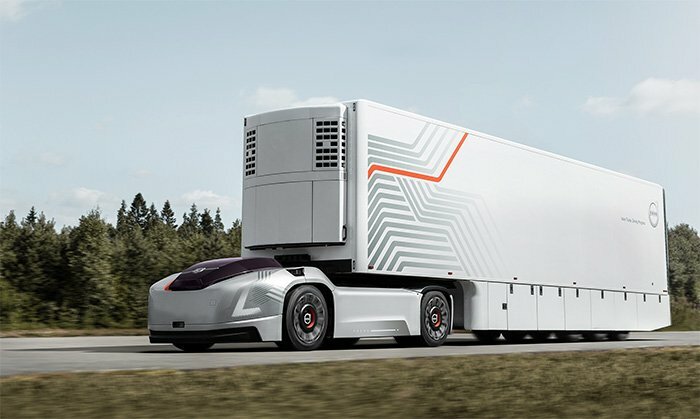 Volvo Vera is electric, autonomous, and it could change trucking in a big way. The automotive industry has seen many novel transformations in the past few decades. Issues surrounding safety and sustainability are the major drivers behind these changes. It may be argued that there has not been any radical shift in the proportions that the automotive industry is known for. However, experts anticipate a completely new future for the industry. 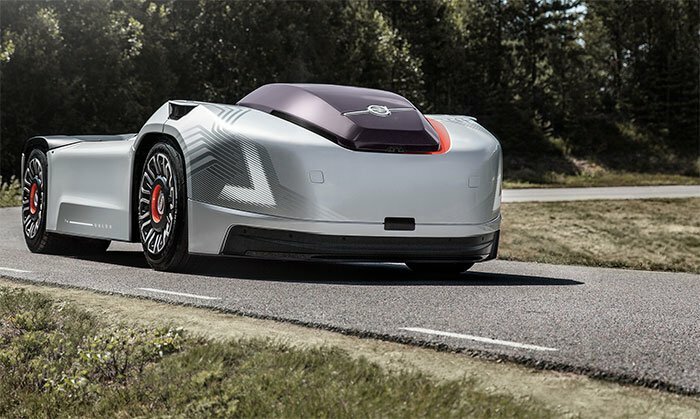 And with daring innovations like the Volvo Vera, the future couldn’t be any closer. What’s special about the Volvo Vera? Perhaps, the most intriguing feature of the Volvo Vera is its ability to take us into the future. The car is radically different from anything you can see today and it essentially looks like all those fancy devices from Sci-Fi movies. Vera is optimized to replace heavy-duty trucks that are used in mega-logistic centers and ports. The driver-less concept means logistic companies can run more efficiently. And the fact that it relies on electricity means most of the maintenance you’ll have to do would only involve charging. In addition, the potential environmental impact with the widespread use of electric trucks would be massive. There will be reduced noise and reduced carbon emissions. What does Vera mean for truck drivers? Discussions surrounding driver-less cars would always create question marks about the future role of drivers. But this shouldn’t stop us from embracing technology. The benefits here clearly outweigh the potential risks. According to the Vice President of Autonomous Solutions at Volvo Trucks, it creates a need for skilled drivers. It is anticipated that the evolution of the transportation industry would be similar to what happened with the production industry. The development of automated systems meant that factories started favoring skilled workers at the expense of unskilled ones. But the prosperity it has brought to the industry cannot be argued. Unlike any other semi trucks concepts out there, Volvo’s Vera has no driver’s cabin. Volvo Trucks make the safety of all their innovations a priority. Till date, the Volvo Vera is yet to be officially launched. But the prototypes indicate features such as a lower operating speed, and several cameras, radars, and sensors. These features would ensure that the Volvo Vera is very safe especially at the testing stages. After extensive on-site testing, the company plans to increase the operating speed and further optimize the safety features. Is this a first-of-its-kind technology? The Volvo Vera is a fine blend of the new and the old. The vehicle and surrounding structure incorporate some novel technologies. Extensive testing has been done to ensure the machine works seamlessly. There are also elements of the traditional Volvo Trucks we are all familiar with already. The electric drive-line of the Volvo Vera is an example of this adapted base technology. The precise launch date of the Volvo Vera remains unknown. The company only mentioned that the truck would be launched in the near future. But a limited number of units would be rolled out to select clients when it is eventually launched.